Rube's Lab is a physics puzzle game with an amazing interactive world. 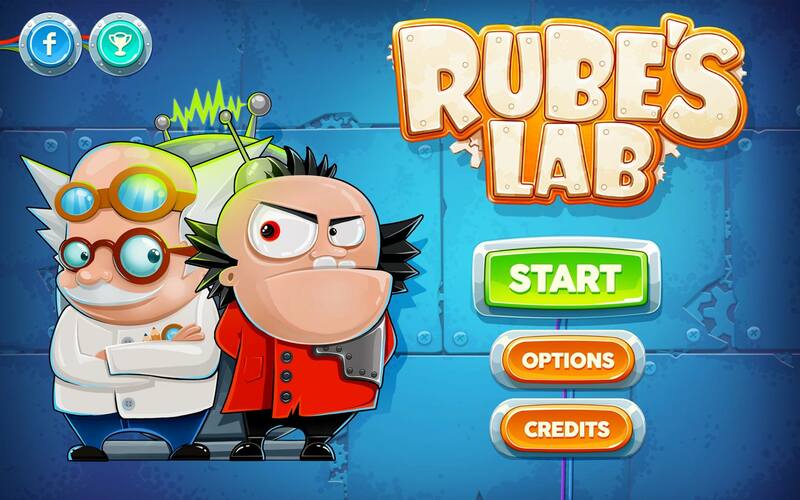 Venture into the world where you`ll need to save Rube's Lab from the wiles of Dr. Evil using logic and imagination. Items, objects, mechanisms, chain reactions... 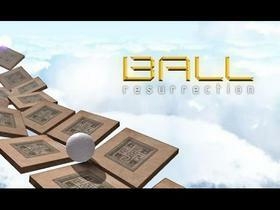 Solve puzzles through available tools in limited timeframe. You can ask Rube for help though.